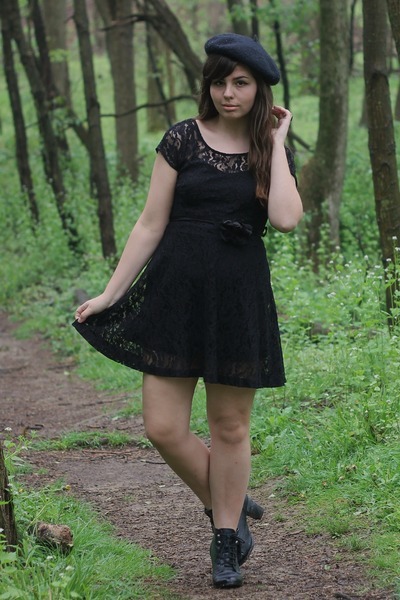 Remixed Item: Black Lace Dress, Forever21. This black lace dress has been in the back of my mind for awhile now for a remix. Besides the tan trench coat I did in my last remix post, this is probably the an item I've had a long time in my closet! It's the perfect little romantic yet basic piece in my wardrobe. It has worked well not only as a dress, but a skirt, as well! 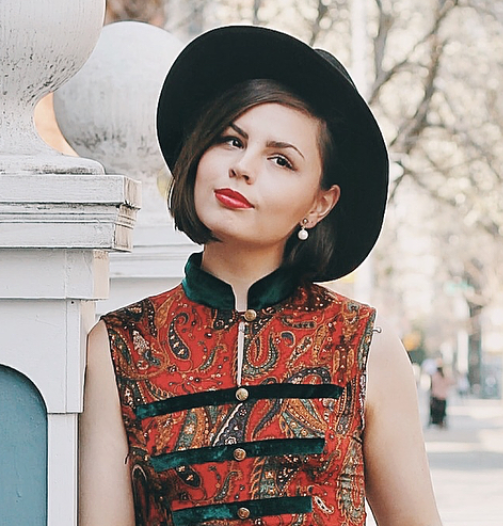 One thing I've noticed is that I wore a lot of neutral, muted, and dark tones with this dress. In the future when I wear it I plan on pairing some brighter colors with it! PPS. I recently did an interview for the lovely site Smashion. Here it is if you'd like to sneak a peek! That black lace dress is awesome! I can see why you'd wear it so many ways. It's super pretty on you. Congrats on the interview, it was so good! stunning. it looks great every which way you wore it! I liked the last one with the textured tights the best. You're hair looks great in that picture too. I also really like the one with the red tights in the snow - a great photograph. Wow, that dress is adorable. I love how you paired it with the red tights in that one picture. So cute!! I love how in some of these I can't even tell it's the same dress.